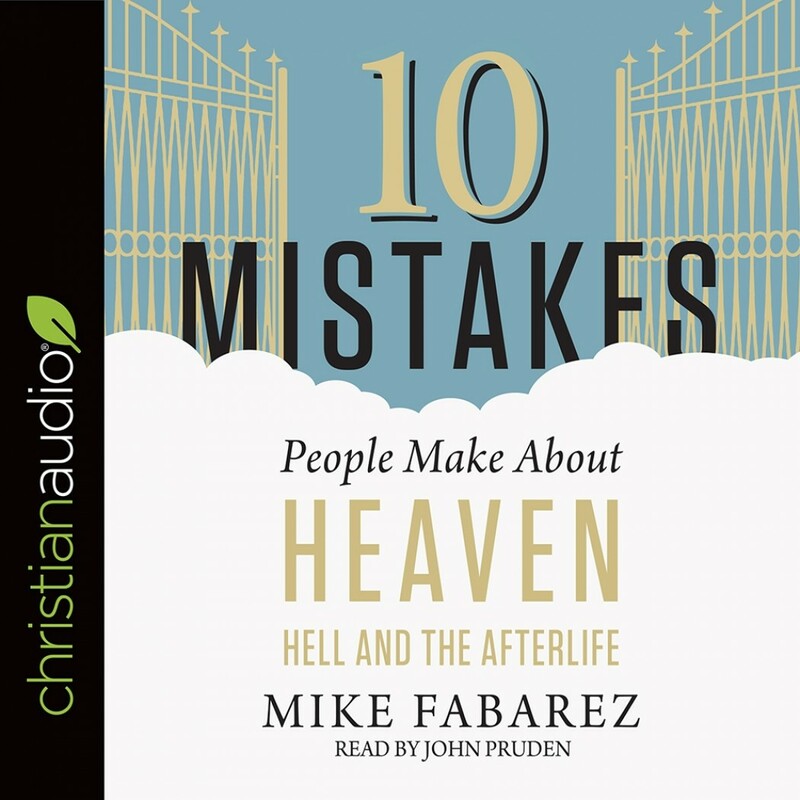 10 Mistakes People Make About Heaven, Hell, and the Afterlife | Mike Fabarez | Audiobook Download - Christian audiobooks. Try us free. What's the Truth About Eternity? You don't need to guess about the future—God's Word is ready to inform your mind and settle your heart. Let this book guide you toward a deeper joy, faith, and understanding of eternity.